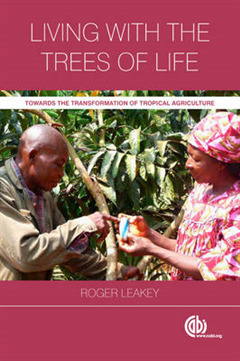 Based on the career of Roger Leakey, the former Director of Research at the International Centre for Research in Agroforestry, this book presents the experiences of real life situations in rural villages of remote and distant places. 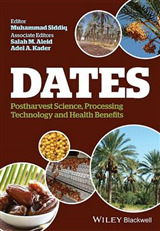 Living with the Trees of Life demonstrates how the multi-disciplinary science of agroforestry, which embraces biology, genetics, ecology, agronomy, horticulture, forestry, soil science, food science, and the social sciences, can offer hope from the doom and gloom often emanating from the tropics. 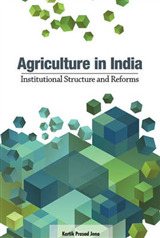 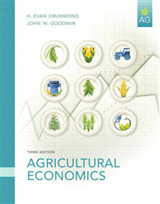 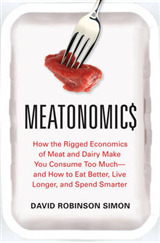 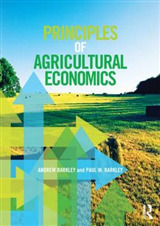 Written in an accessible and engaging style that will appeal to both a professional and general readership, this book takes a more positive approach to the issues facing agriculture and highlights an innovative approach to resolving the big issues of poverty, malnutrition, hunger and environmental degradation including climate change.